Celebrate your school with these 4" college rounds by Kathy Schenkel Designs. Beautifully painted on 18 mesh. Finish as an ornament, coaster or other insert. If you are interested in a kit please choose from the suggest products below. You have the option of pearl cotton or silk/silk blend small kit. 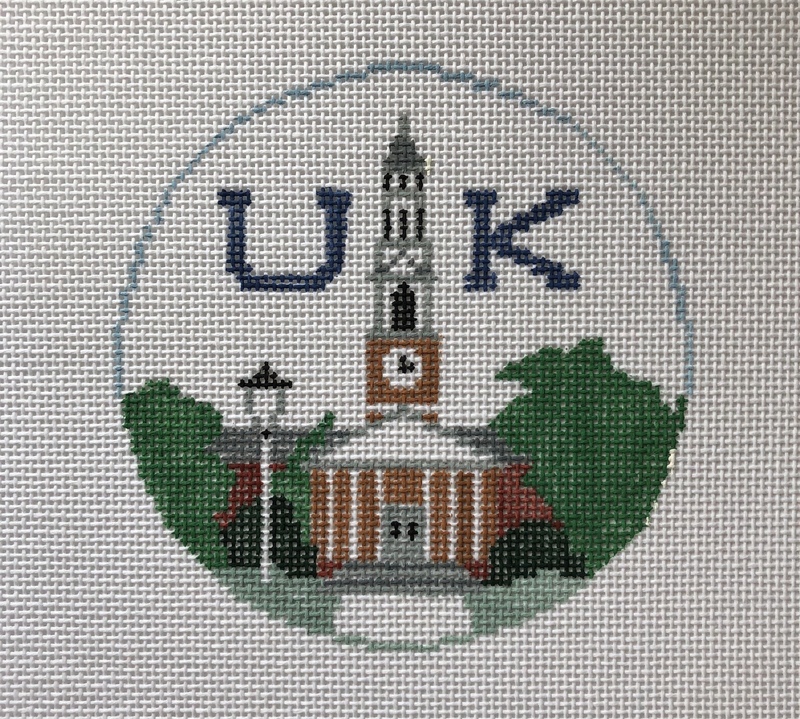 Celebrate your school with these 4" college rounds by Kathy Schenkel Designs. Beautifully painted on 18 mesh. 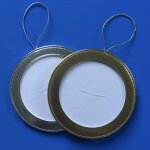 Finish as an ornament, coaster or other insert.